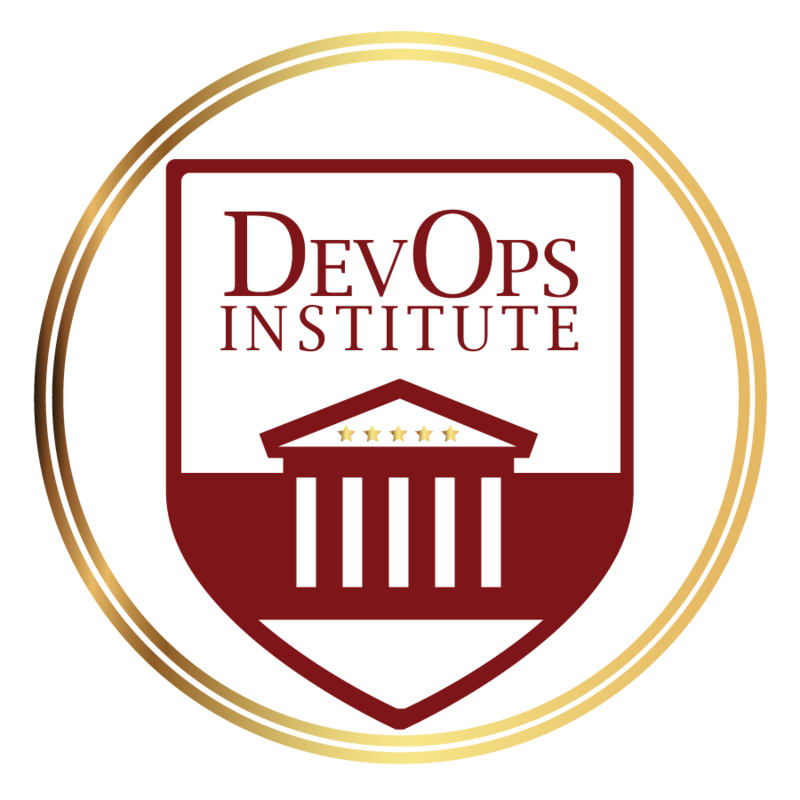 The DevOps Institute is a collaborative effort between recognized and experienced leaders in the DevOps, InfoSec and ITSM space and acts as a learning community for DevOps practices. 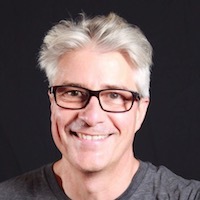 This DevOps Foundations Learning Path has been developed in partnership with the DevOps Institute to provide you with a common understanding of DevOps goals, business value, vocabulary, concepts, and practices. By completing this learning path you will gain an understanding of the core DevOps concepts, the essential vocabulary, and the core knowledge and principles that fortify DevOps principles. The learning path includes a course made up of 8 lectures followed by a preparation exam that focuses on key concepts and best practices covered in the course. Upon completion of this learning path, students will be prepped and ready to sit the industry recognized DevOps Institute Foundation certification exam. Recognize and explain the core DevOps concepts. Understand the principles and practices of infrastructure automation and infrastructure as code. Be prepared for sitting the DevOps institute Foundation certification exam after completing the course and preparation exam. Individuals and teams looking to gain an understanding and shared knowledge of core DevOps principles. A basic understanding of IT roles and responsibilities. 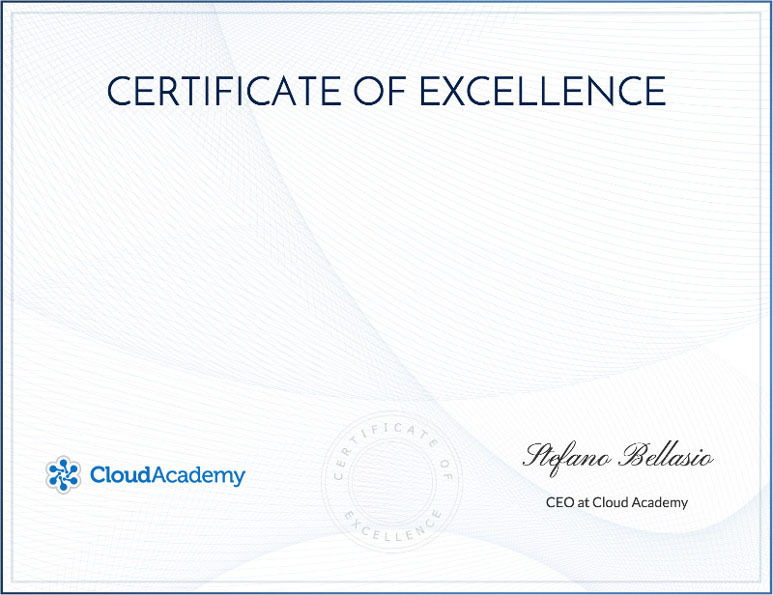 We recommend completing the Considering a Career in Cloud Computing? Learning Path prior to starting this learning path.